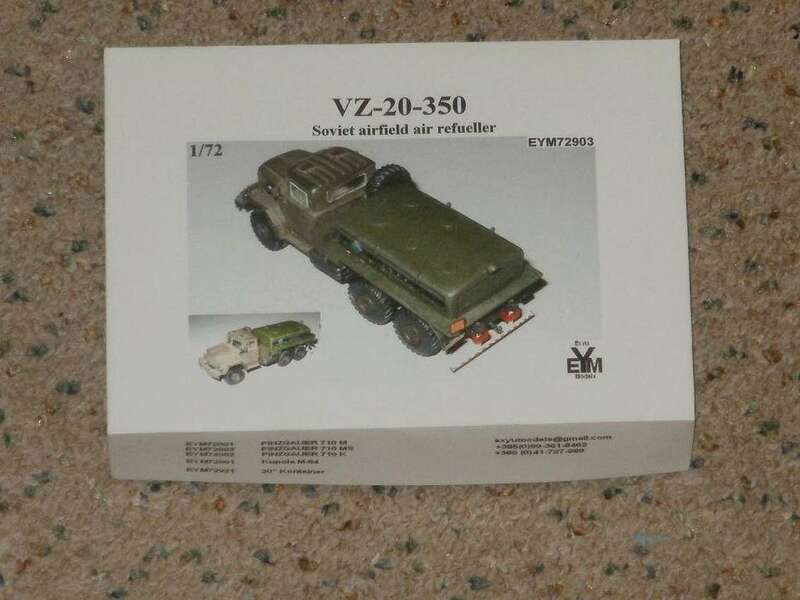 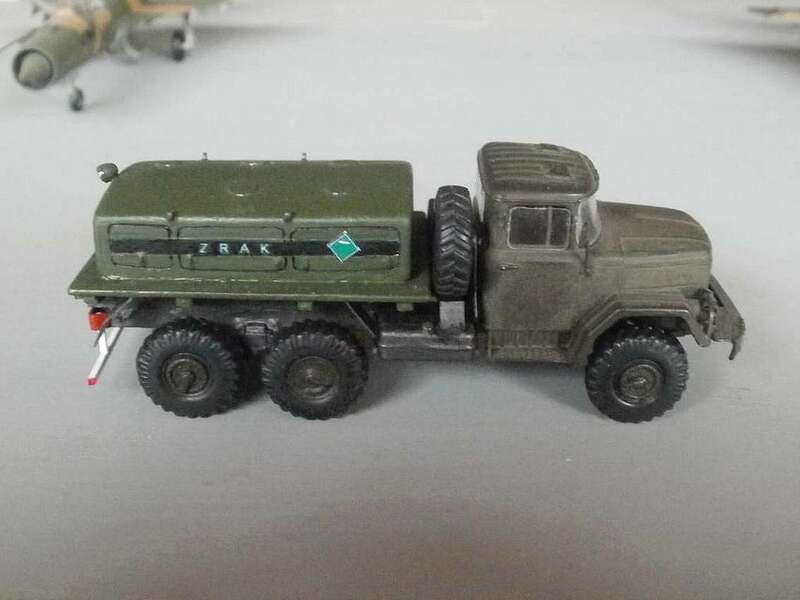 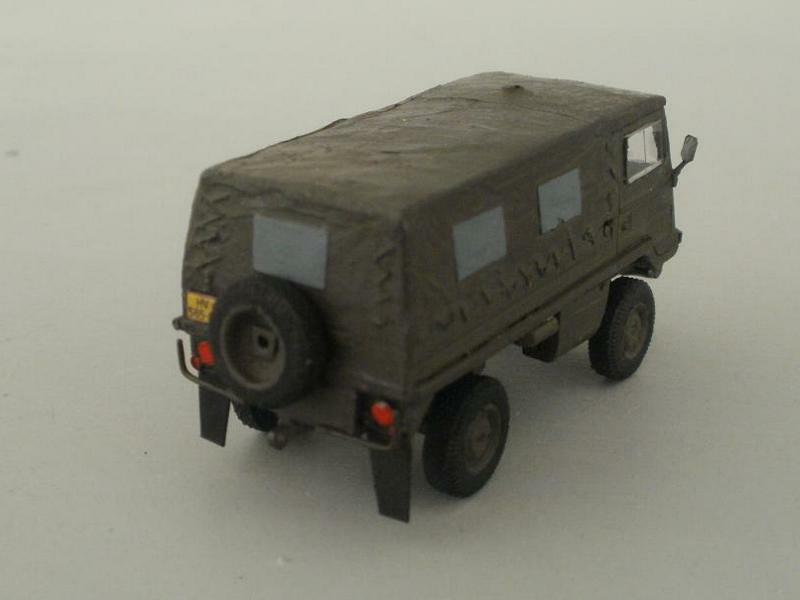 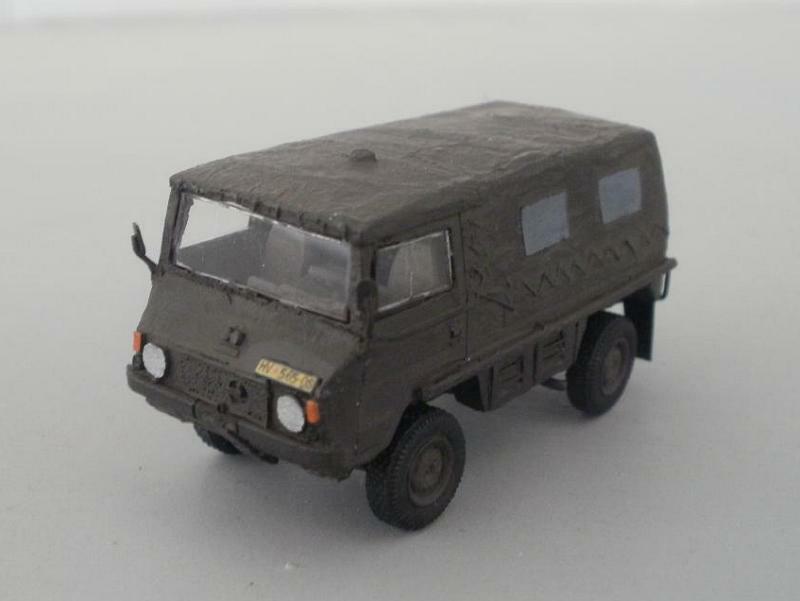 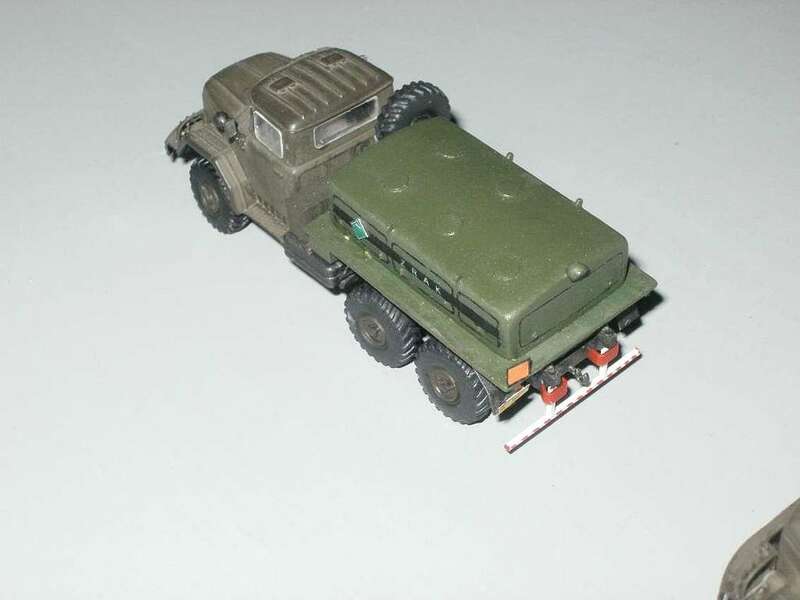 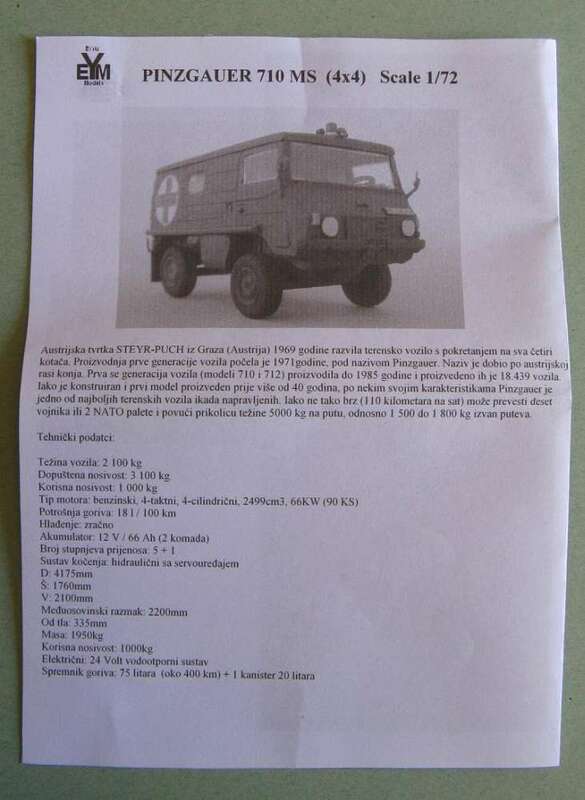 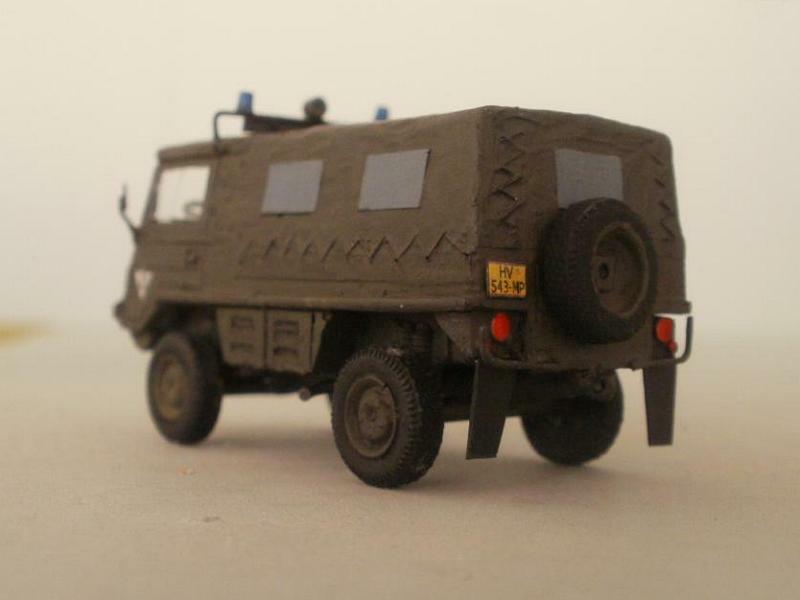 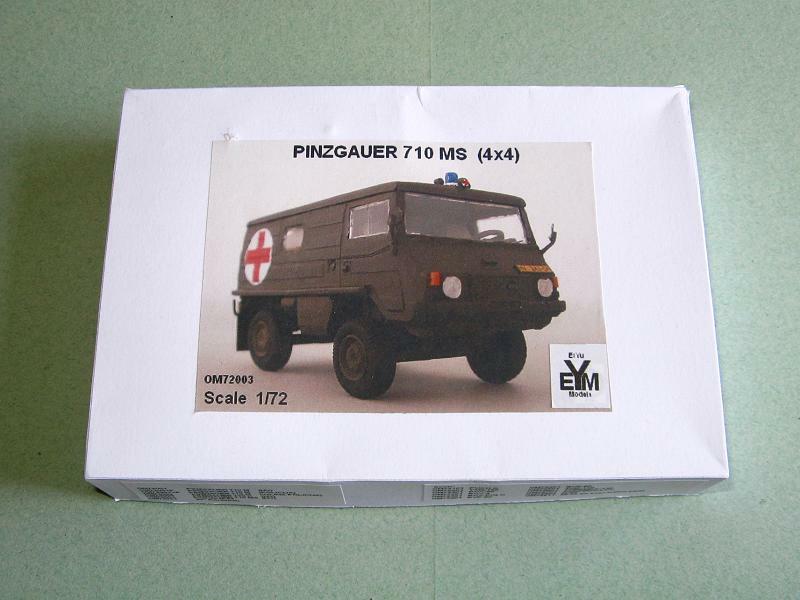 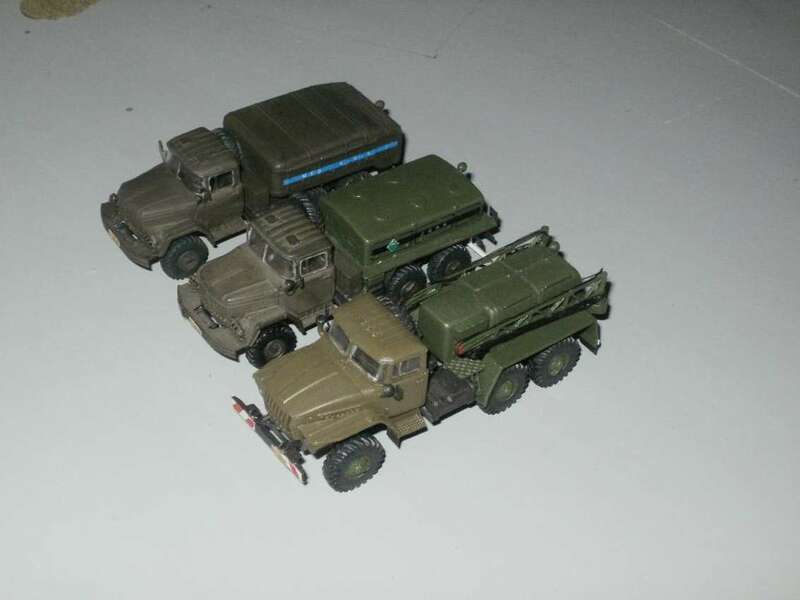 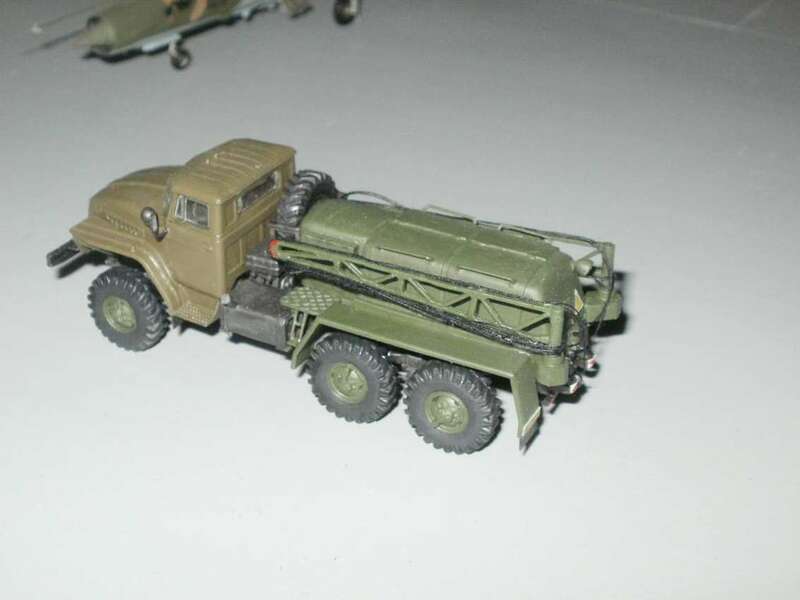 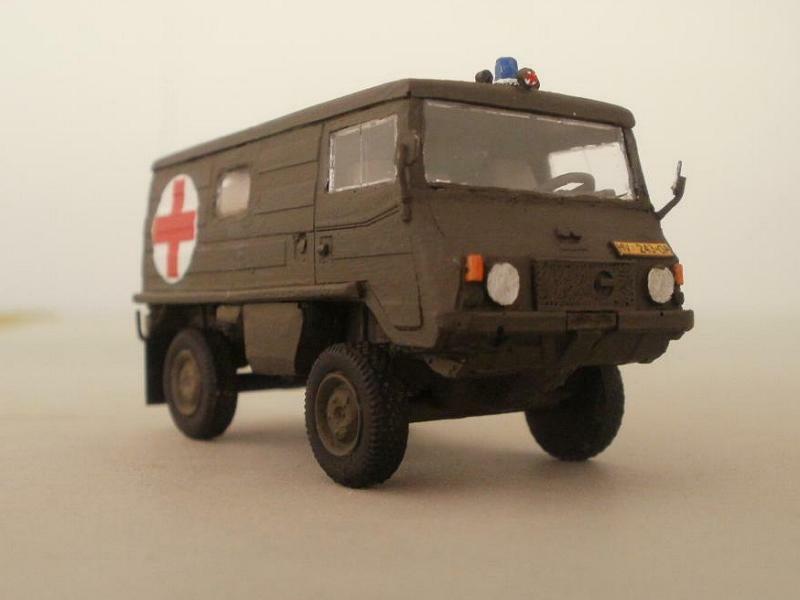 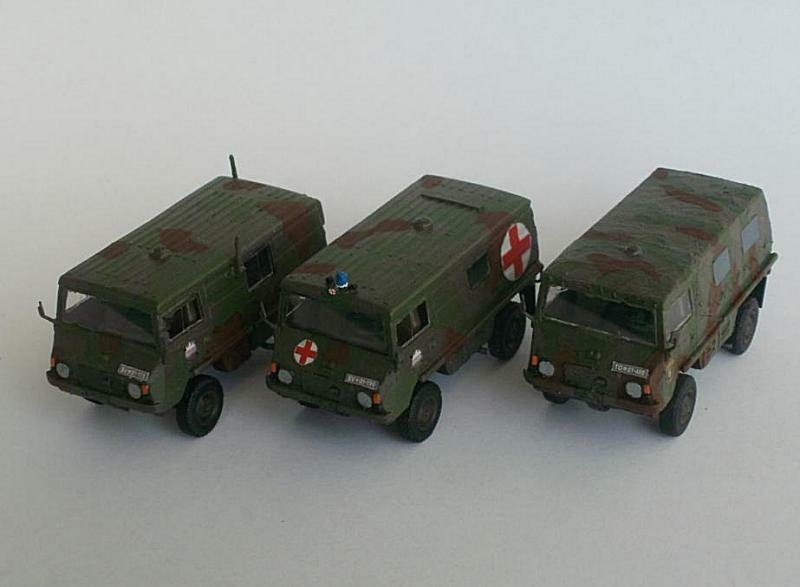 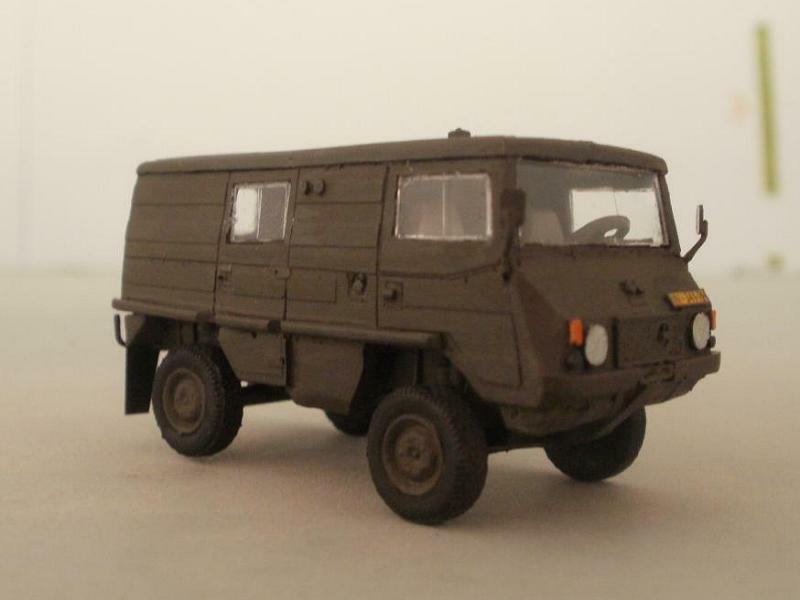 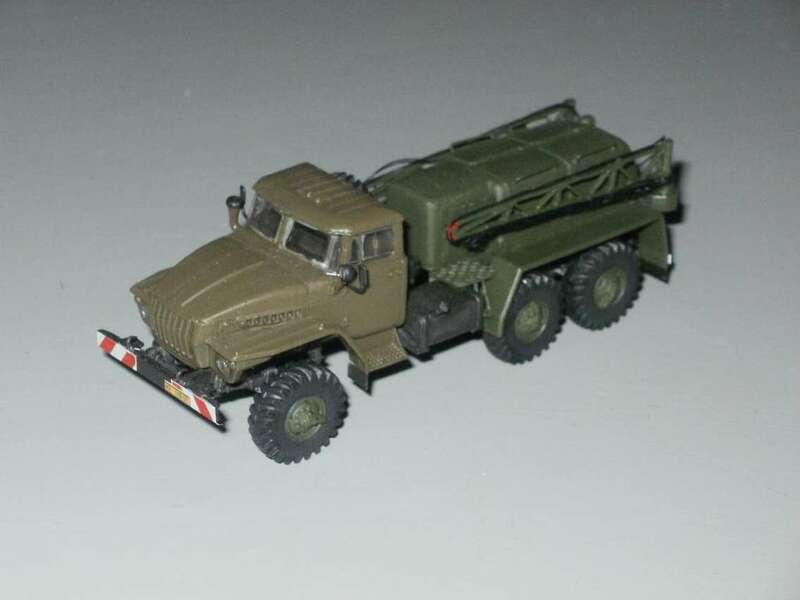 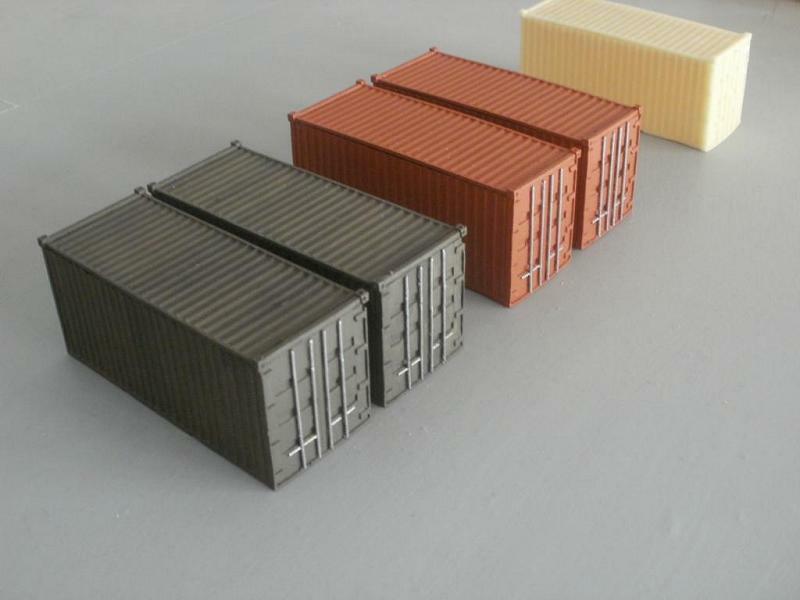 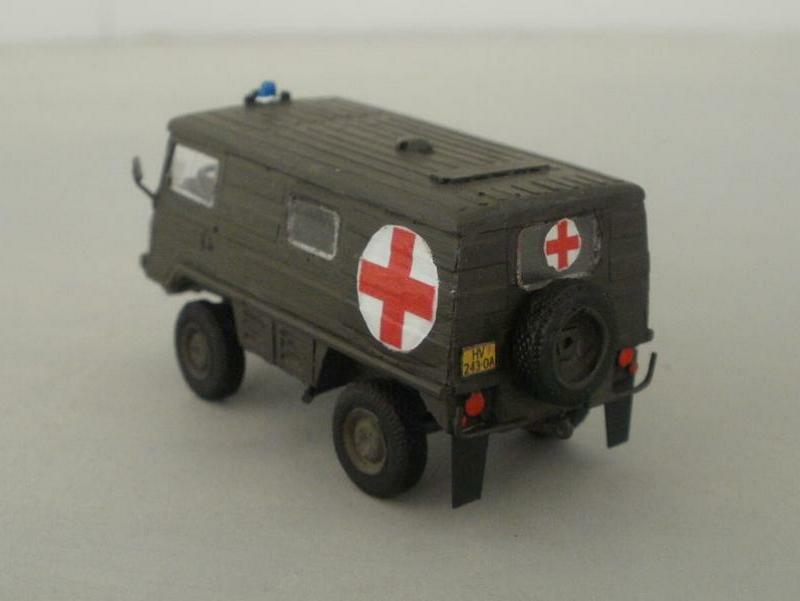 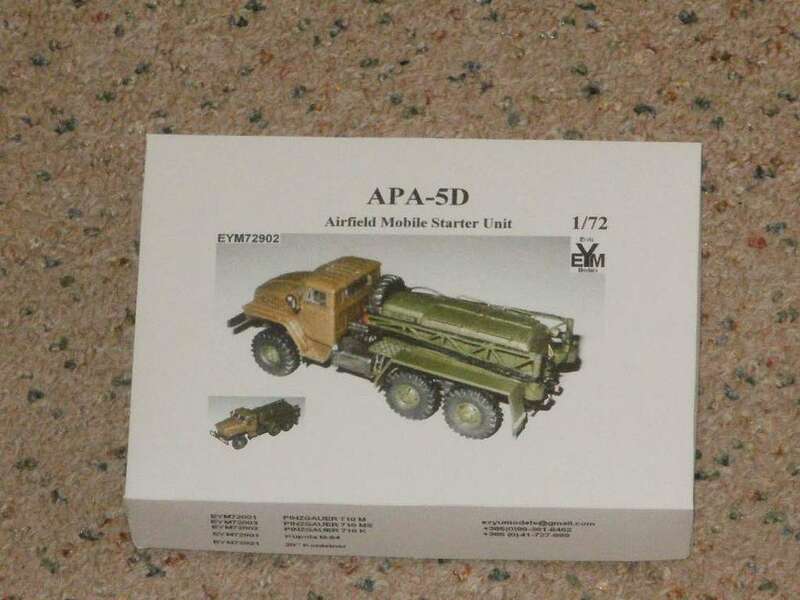 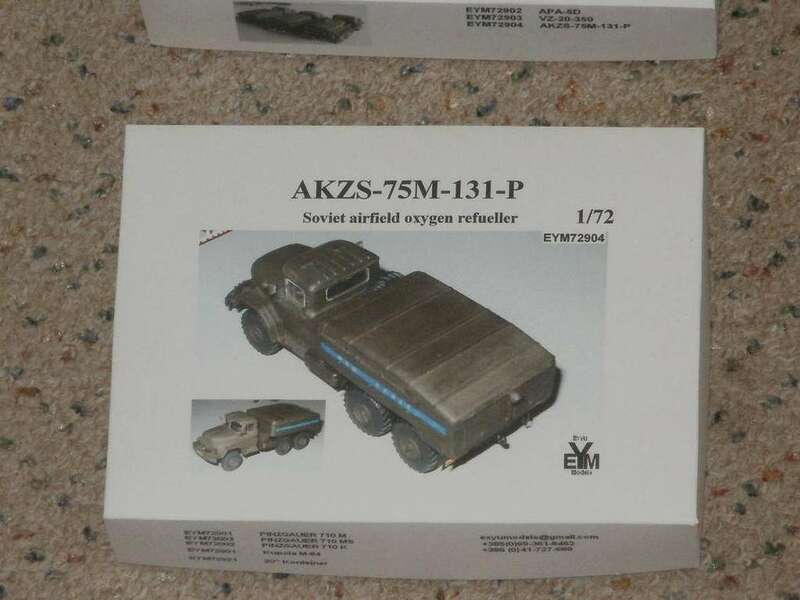 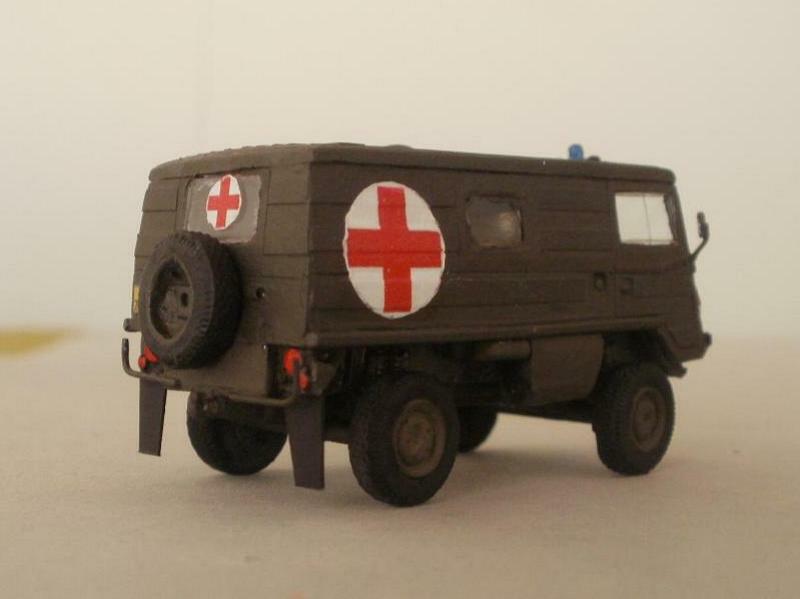 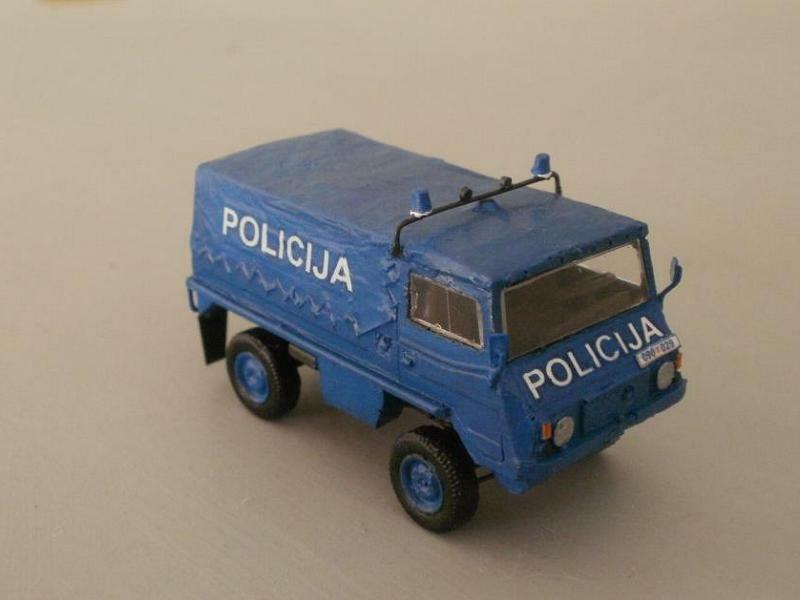 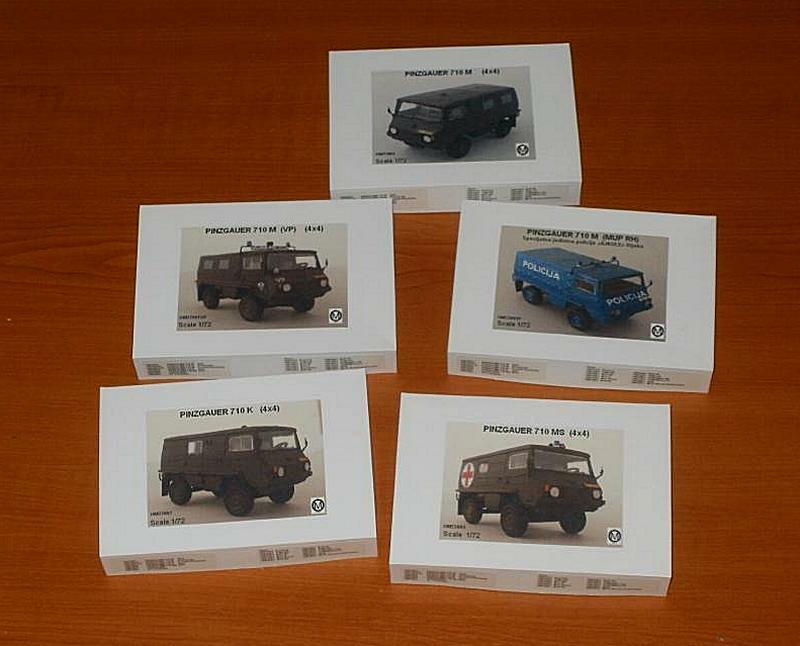 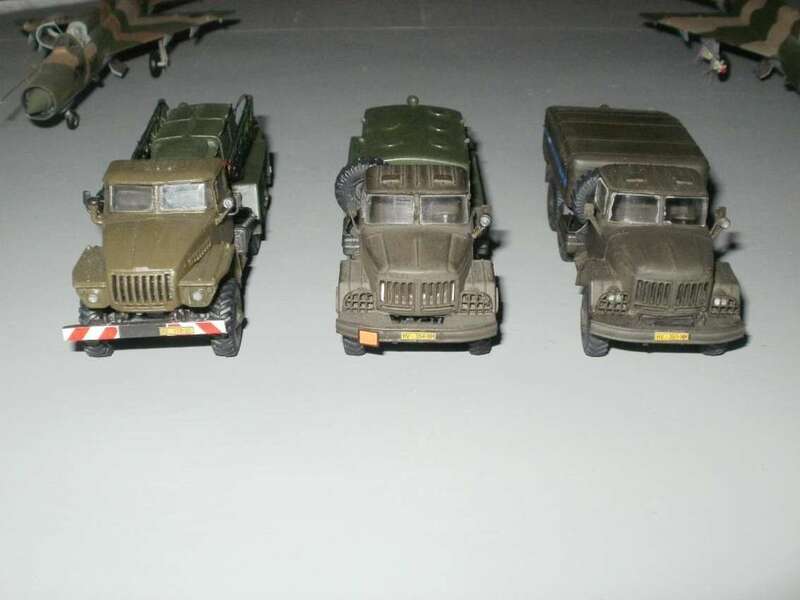 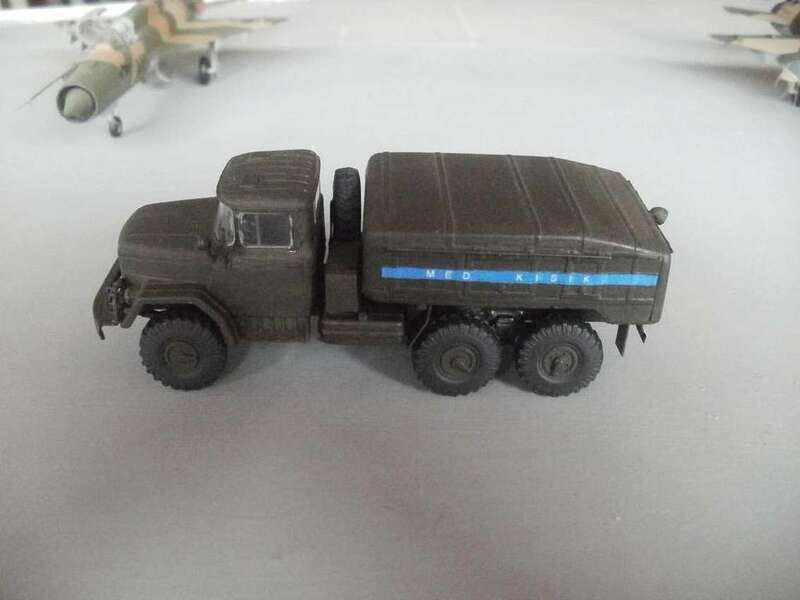 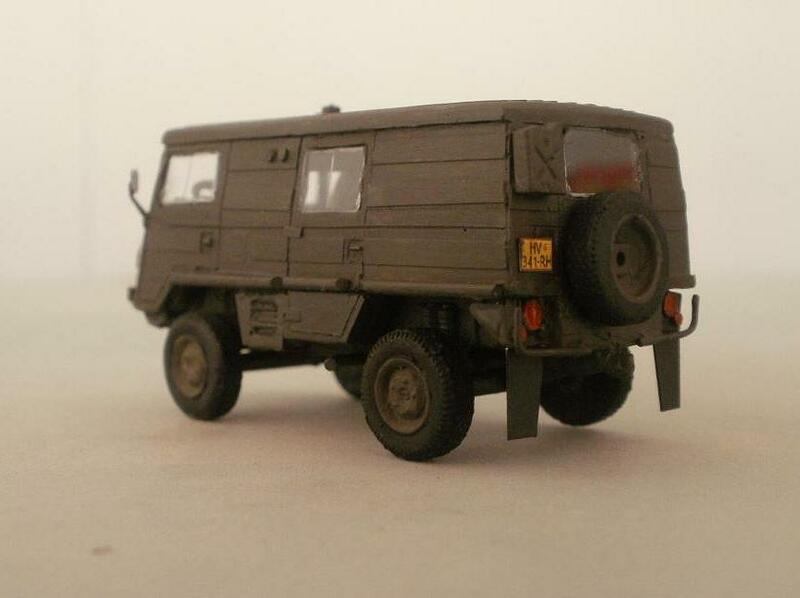 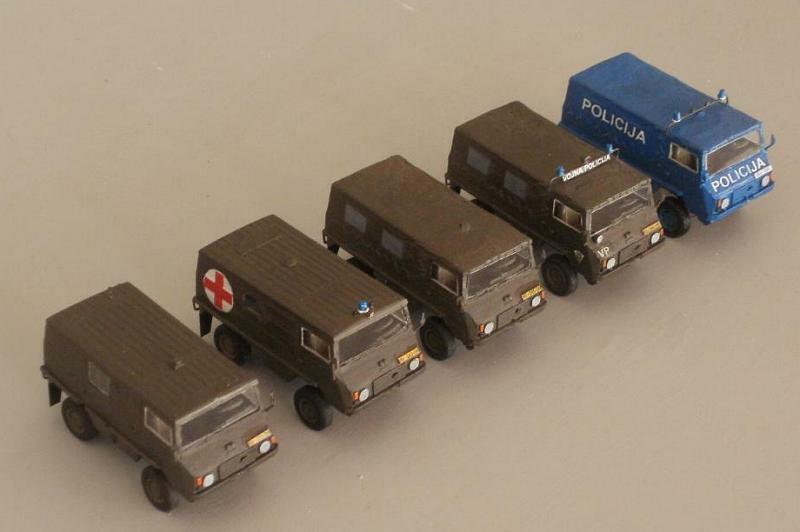 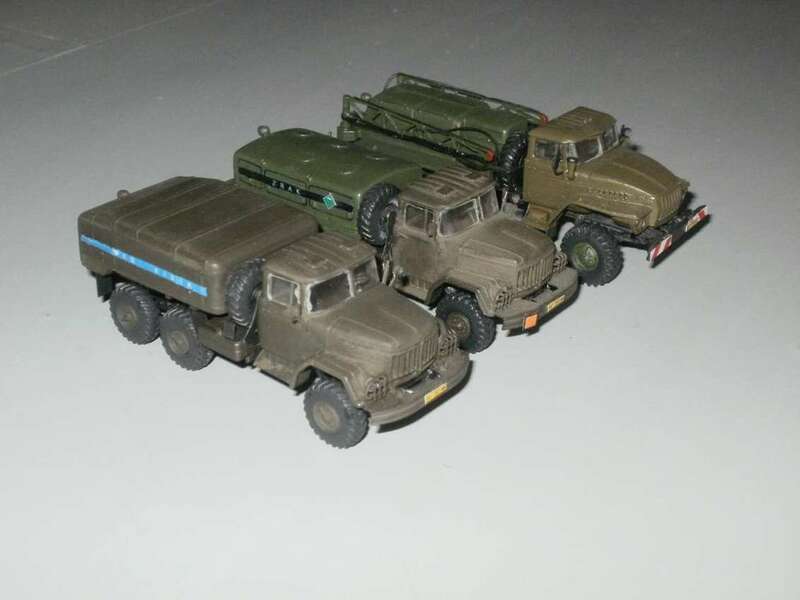 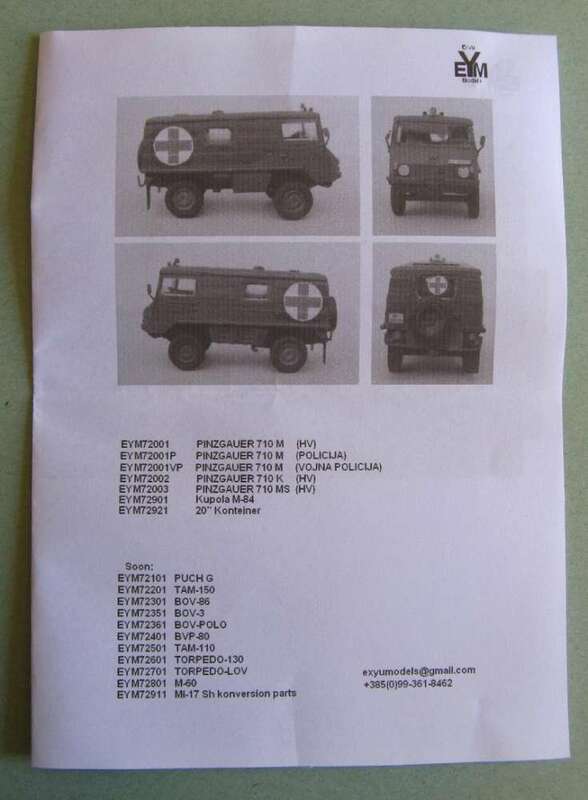 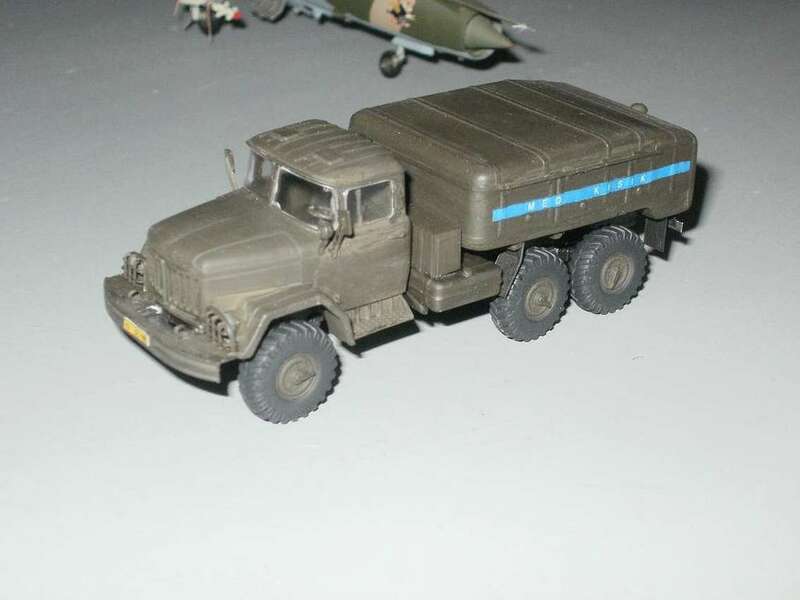 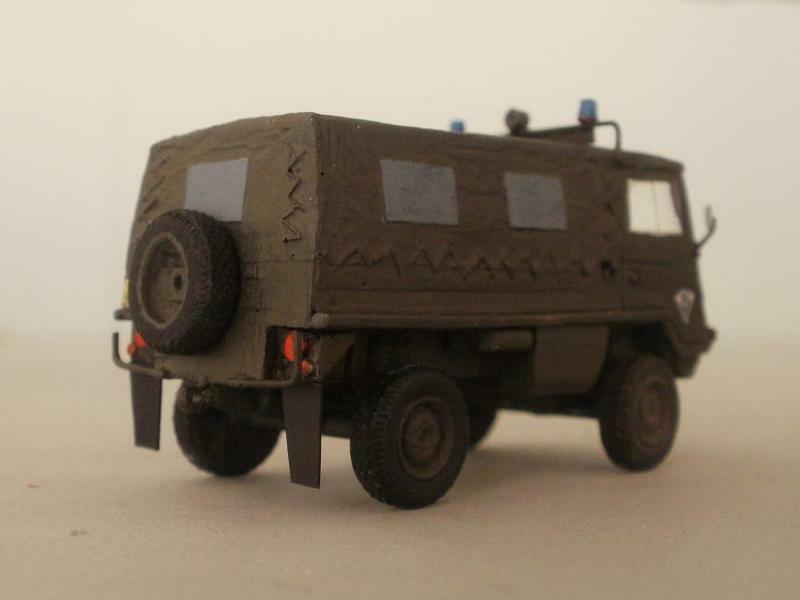 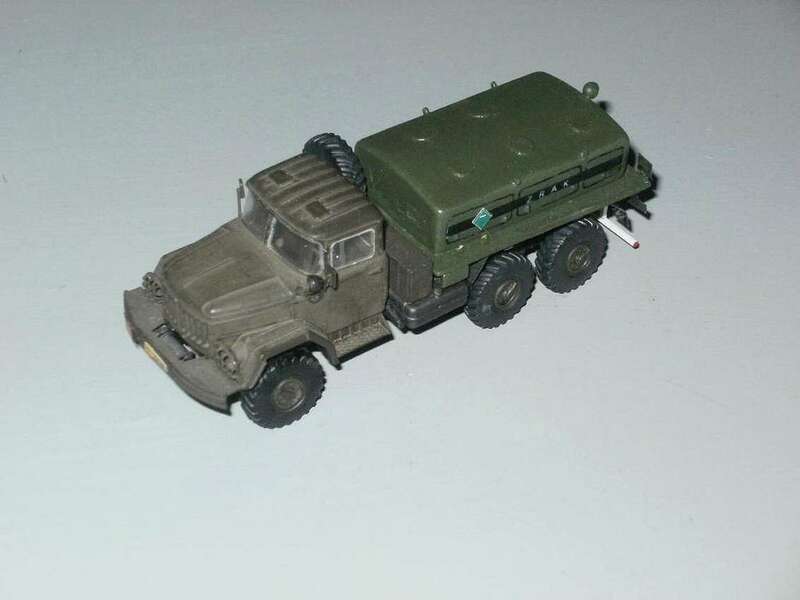 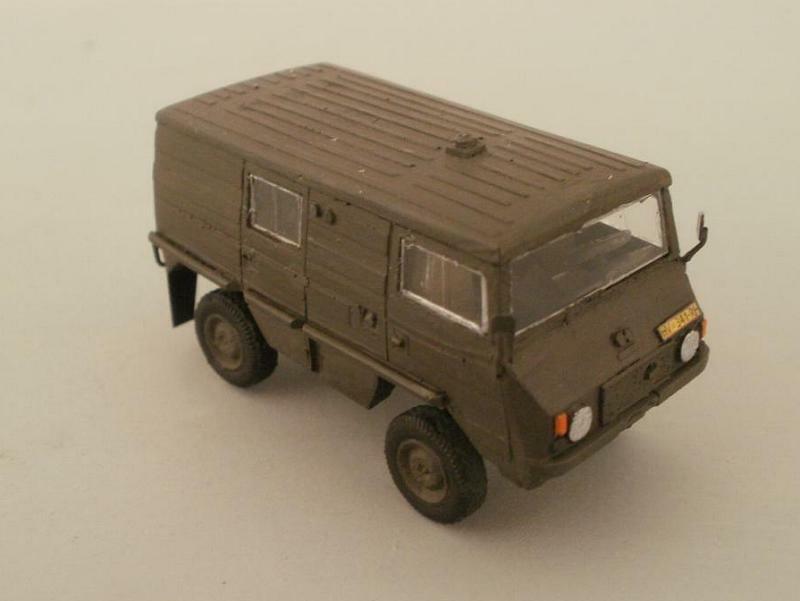 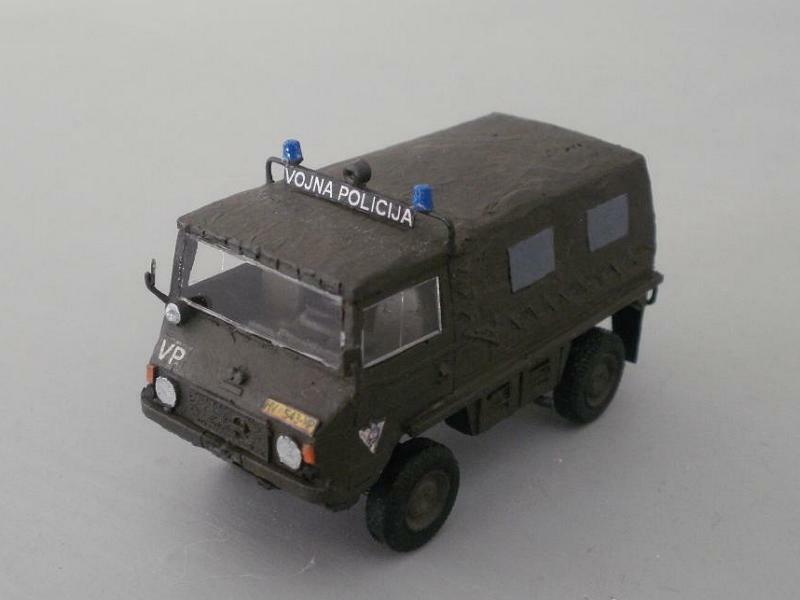 The company is named EYM - Ex Yu Models, refering it will deal mostly with vehicles used by the former Yugoslav Army, the Armies of the states formed with the dissintegradion of Yugoslavia in 1991, as well as newly developed/produced vehicles in these new states. 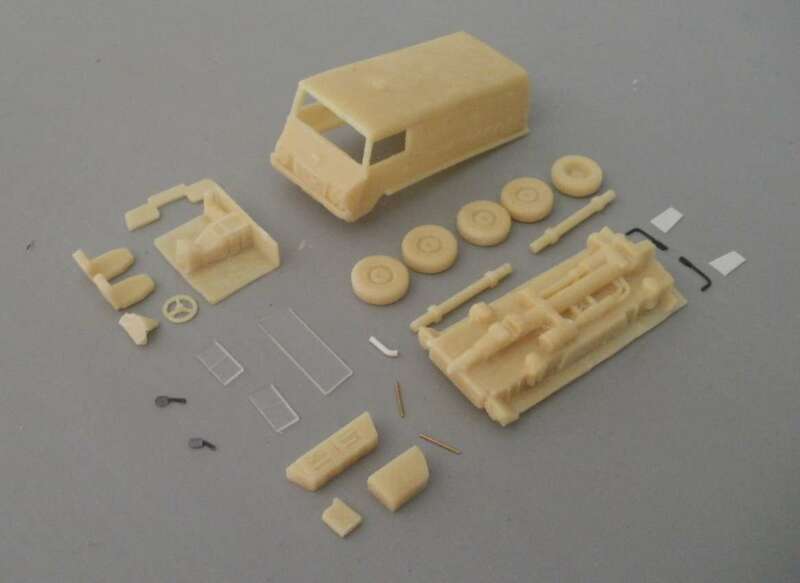 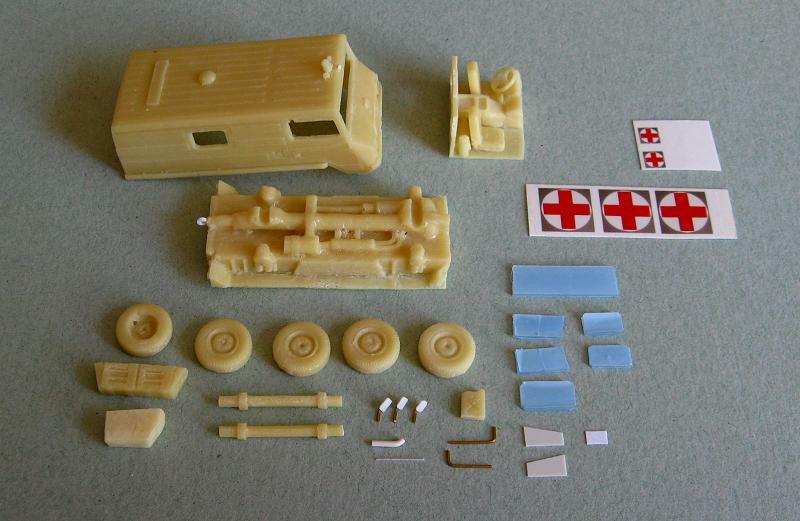 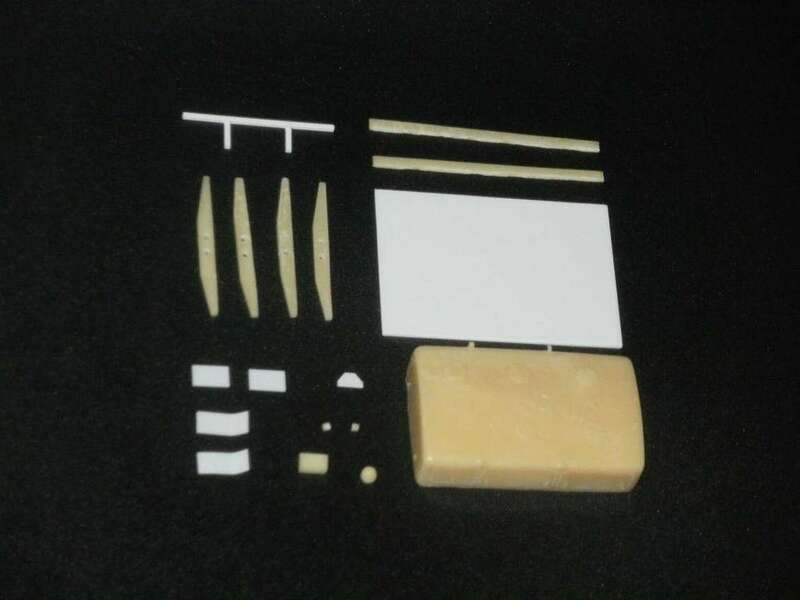 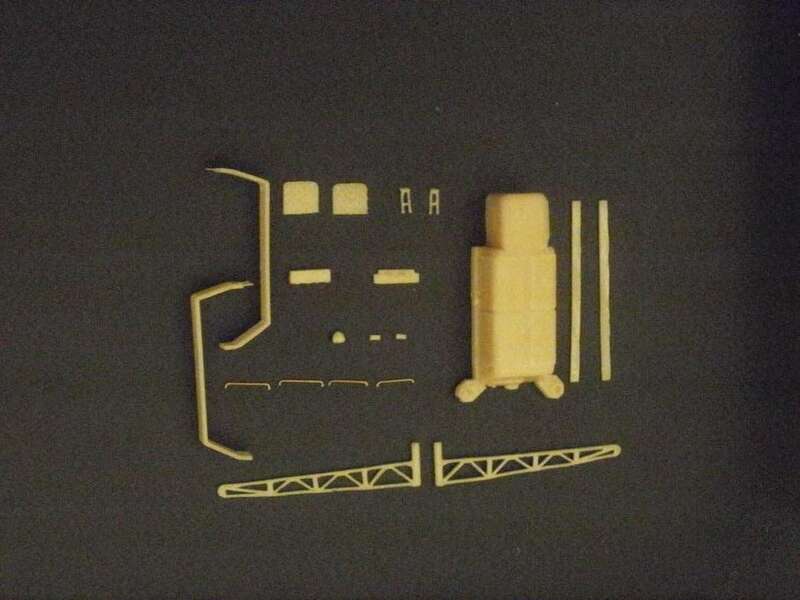 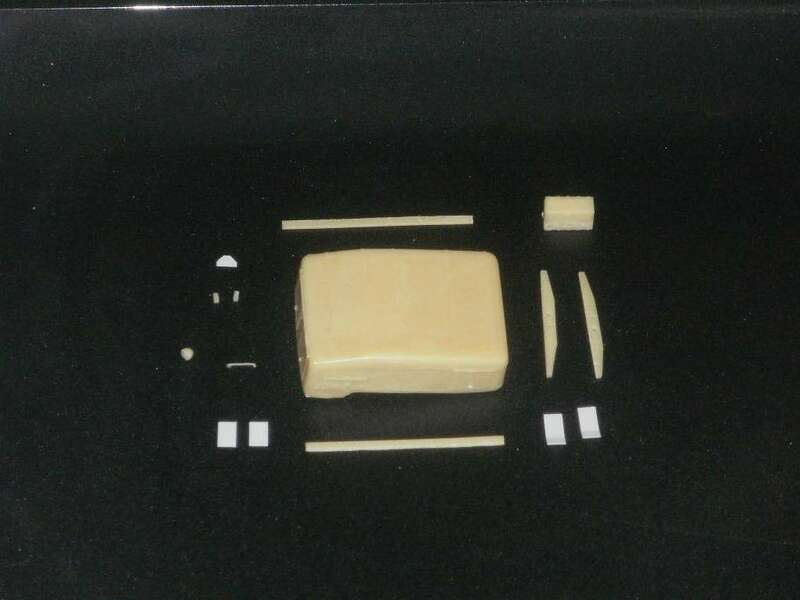 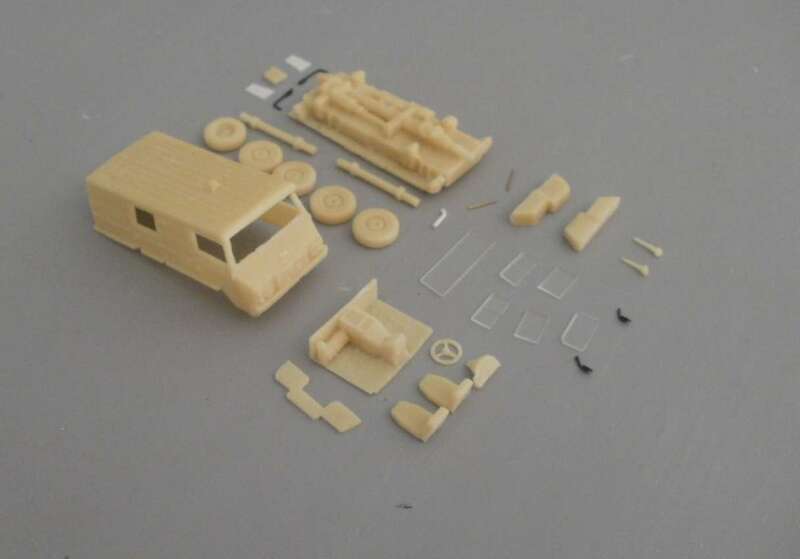 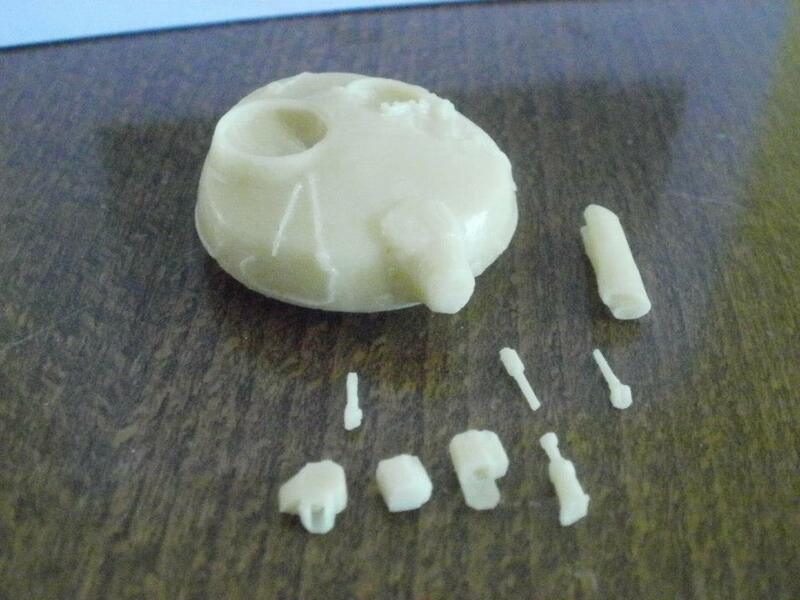 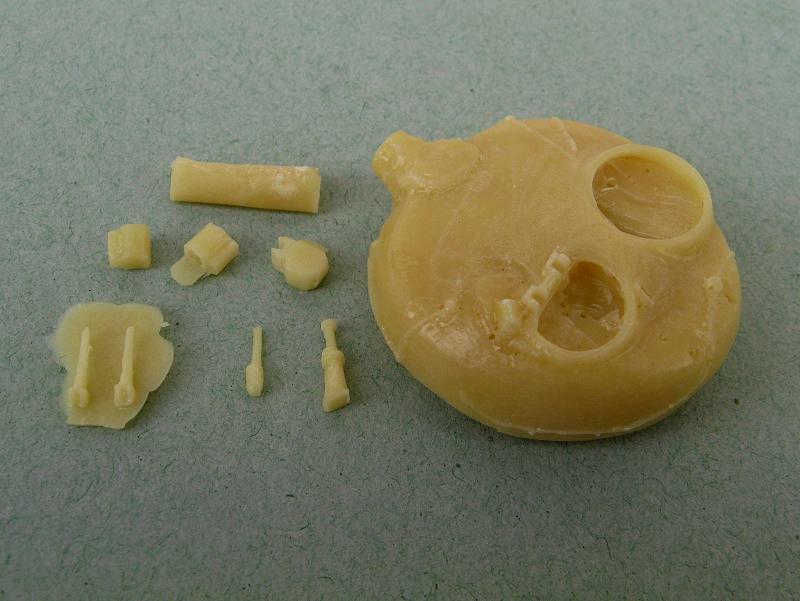 All the kits includes all parts needed to complete the models, some of which are already glued together, few of them of pre-formed wire, all the transparent parts and some kind of simple decal. 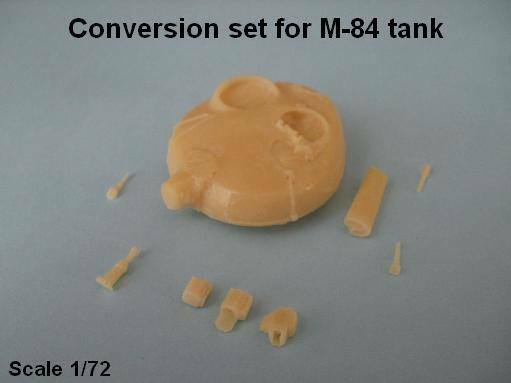 Turret for the M-84 tank (Yugoslav version of the Soviet T72 built under licence in Yugoslavia up to 1992), which is of slightly different shape than the original T-72. 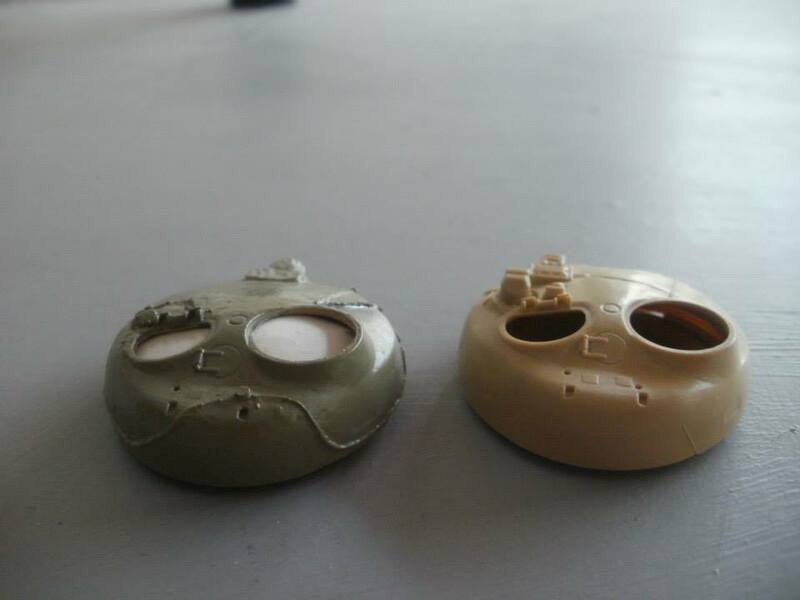 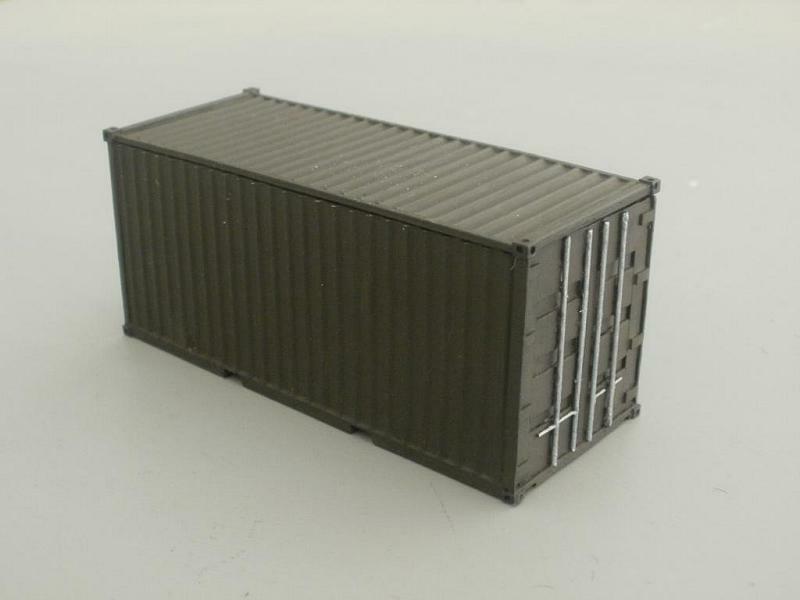 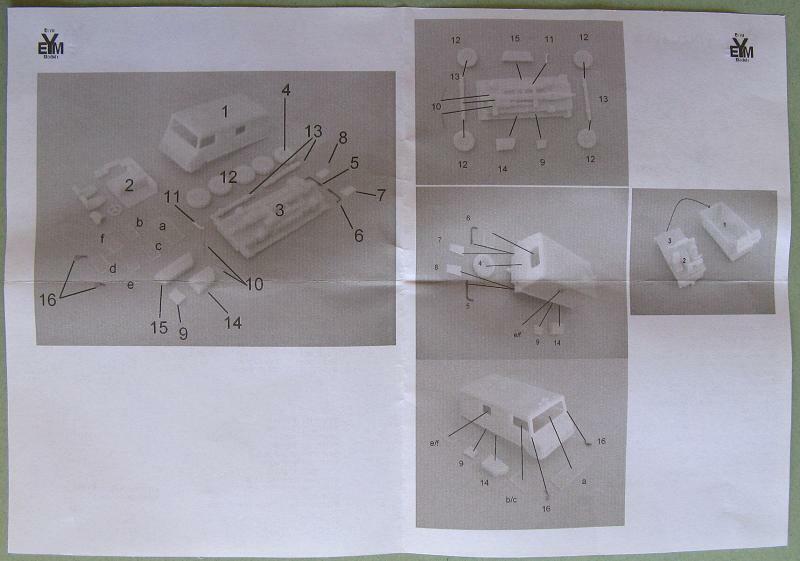 The turret have the wiring (for the smoke dischargers) and other smaller details so that several sub-versions of the M-84 can be modelled: the JNA (Yugoslav Army), Army of Kuwaiit, as well as the 'classic', A, AB, AB-1, Slovenian Army or Croatian Army (old and new) versions.